According to Happeh Theory, human beings have energy. The energy of a human being can be described as an egg shaped field of energy that envelopes the body, an amorphous cloud of energy that hovers about the body, or as an exact duplicate of the physical body. Some human beings can see the energy of other human beings. Some human beings are able to see an impression of what the energy of another human being is doing. This method of seeing energy is something like watching water move as a hand is swung through it, or maybe watching a cloud of smoke as a hand is moved through it. The person seeing the energy of the hand does not see the hand. They see the outline of the hand created within the water or the smoke. The energy of a human being affects and changes the physical body. Other people who “see” the energy of a another human being do not actually see the energy or even an impression of the energy as previously described. These people see changes in the physical body, then work out how the energy body must be behaving in order to create those changes in the physical body. This blog entry presents an example of a human being whose energy body is different from his physical body. The reader can use this blog entry to test themselves on their ability to see the energy in another human being. 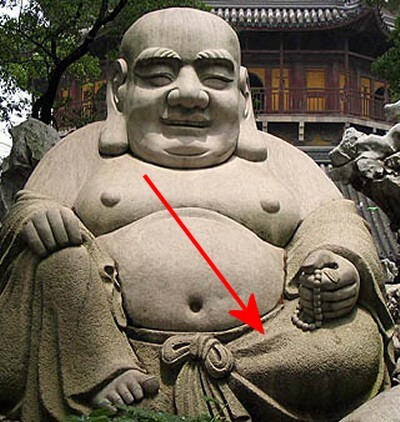 There is a religion called Buddhism that was developed in Asia hundreds of years ago. One of the things the Buddhist religion is well known for are the statues of The Buddha that can be found all over Asia. The next picture shows an example Buddha statue. The Buddha is fat with a big round fat head. with his left hand resting on the knee while holding prayer beads. and his right hand is resting on top of his right knee. The next picture shows a different Buddha statue with the same characteristics. 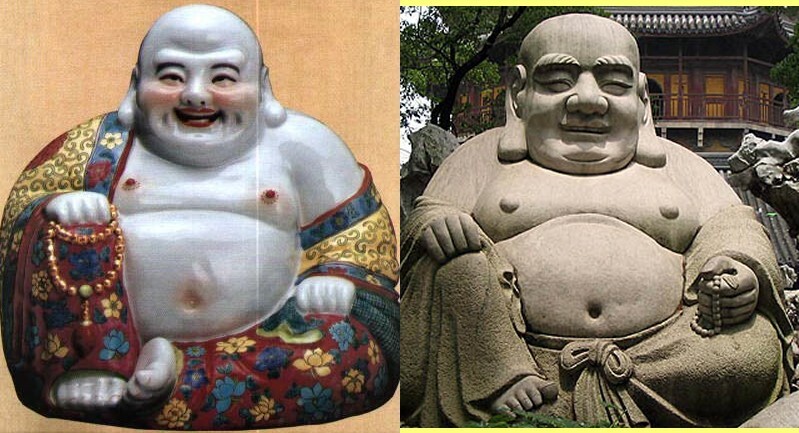 Then a comparison picture to demonstrate the similarities in the two statues. This blog entry began with some statements about the energy of the human body and how it was possible for some human beings to see the energy of the human body. Now that the reader has been familiarized with how a Buddha statue looks, the discussion on seeing energy can proceed. The ability to see the energy of another human being is naturally developed in some people. Some readers can read this blog entry and other similar blog entries and see exactly what it is that is being discussed, just because they were born with or naturally developed the ability to see energy. Other readers will be able to see what is being discussed in this and similar blog entries because they have either trained themselves or they have been trained by another person. Training to see the energy in another human being can come from many different places. Learning to see the energy of the human body is not limited to any one area of human endeavor. Still other readers will see nothing in this and other blog entries. These readers can benefit from these blog entries by taking the material that is provided and using it to train themselves to see the energy of the human body. The reader who finds it necessary to train themselves to see the energy of other human beings should expect the training to take some time. As with any other type of learning, the rate of learning is going to be dependent on the individual. Some readers will learn to see energy within months, while other readers will literally take years of constant practice to develop the ability to see the energy of other human beings. Please take a few moments to examine the next picture. The picture shows an Indian man. To a person who can see energy, the Indian man looks like the Buddha. That statement should bother the reader who cannot see the energy of another human being. The Indian man’s physical head resembles the head of the Buddha in only a superficial way. 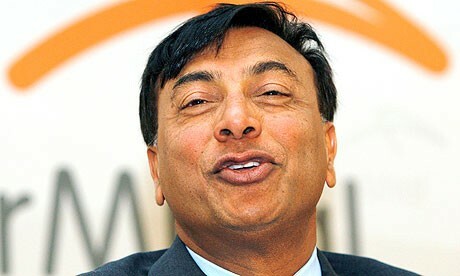 The man is obviously an Indian man with the facial structure of an Indian. The man does not have the rounded head of the Buddha, which is more like a Chinese or Korean head. Another difference the observant reader will have noted is that the Indian man’s head is tilted and his mouth is slightly pursed. The Buddha’s head is straight up and down on his body and his mouth presents a symmetric open smile. The next picture compare’s the Indian man’s head to the head of the Buddha statue. 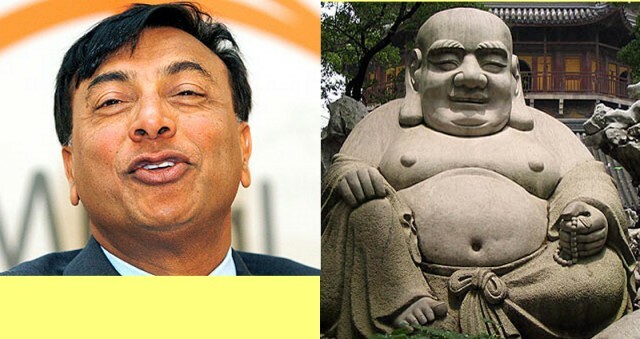 The reader who can see the energy of other human beings should see a similarity between the Indian man and the Buddha statue. The reader who cannot see any resemblance will want to consider the possibility they cannot see the energy of other human beings. The reader who is unable to see energy can use the comparison picture as a training aid. Glance at the picture frequently or occasionally until you are able to see the similarities between the Indian man and the Buddha statue. For the reader who cannot see energy and is more motivated and perhaps less patient, you might accelerate the gaining of the ability to see energy by inspecting the physical characteristics of the Indian man’s head. The detail oriented and observant reader will be able to intuit how the head of the Indian man’s energy body must have looked to make his physical head look the way it does. 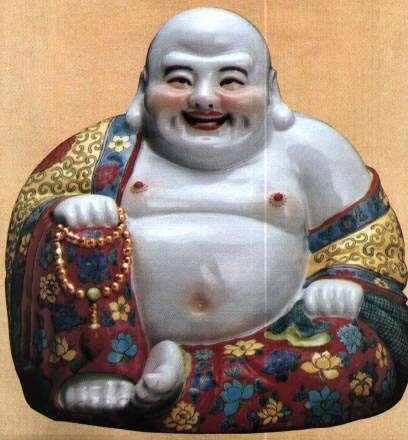 That reader will learn the head of the man’s energy body must look like the head of the Buddha statue in order for the head of the man’s physical body to look exactly as it does in every detail. ( The reader who is familiar with Happeh Theory may or may not have noted the part in the left side of the Indian man’s hair. That is a sign of internal changes to the man’s body that Happeh Theory would claim were negative and related to health problems. That might confuse the reader who wonders how a human being exhibiting bodily changes that Happeh Theory describes as unhealthy, could have an energy body that looks like the Buddha, whose body is supposed to represent a human body in a state of optimum health.